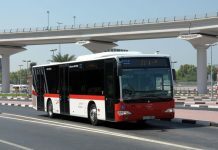 RTA’s Public Transport Agency, Roads and Transport Authority (RTA), has launched two new public bus routes from the start of this month namely: Route 103, and Route 104. 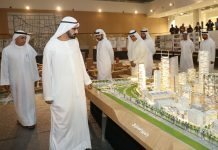 The new service is offered to commuters wishing to visit the Global Village in Dubai considering the growing demand perceived. 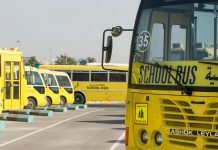 Buses are obviously one of the key pillar of public transport network in Dubai Emirate, beside the metro, tram and marine transit modes. 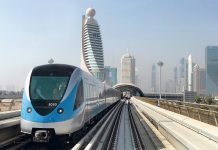 “Launching two new routes early this month is a quick response to the needs of public transport users and the booming business climate in Dubai in view of the rapid changes seen by the UAE at various fields,” said Mohammed Abdullah Al Ali, Director of Planning & Business Development, RTA. 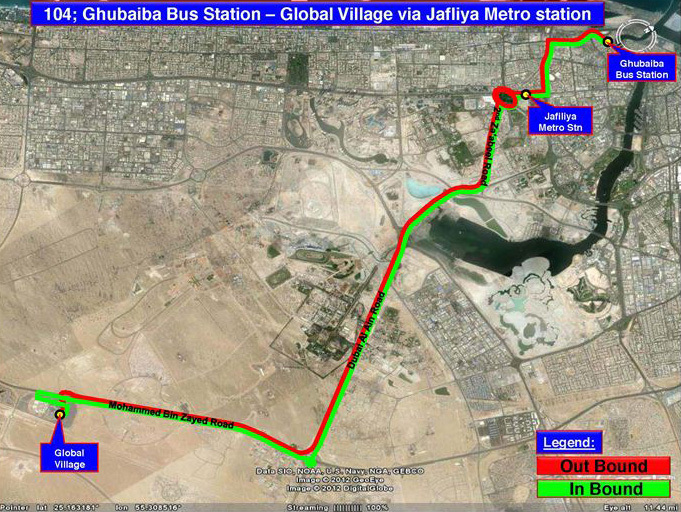 “Route 103 starts from the Union M/S to the Global Village via Al Rabat Road, whereas Route 104 starts off Al Ghubaiba Station and heads to the Global Village via Al Jafiliya M/S. 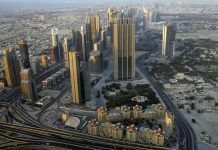 The two routes pass across other key areas and landmarks in Dubai. 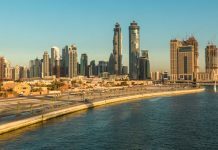 The Agency has also modified four other bus routes also serving the International City; namely: Route 52 will now terminate at the Stop of The Persian District (M013), and Routes 55 & 300 will now terminate at the Stop of The Persian District (M032) at the International City. 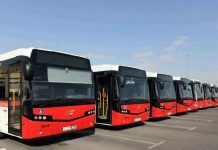 Route X23 has also been modified to terminate now at the Stop of The Greek District K12 at the International City,” explained Al Ali. 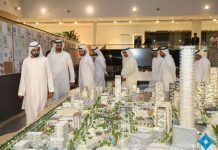 “The RTA is keen on expanding the reach of public transport network to match the urban and demographic growth in the Emirate. 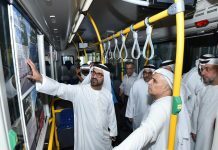 Public bus routes are one of the strategic tools of raising the share of public transport modes in the overall mobility of people. 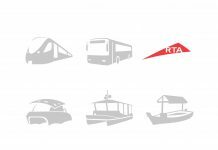 The RTA seeks to realize this objective by enticing more community members to use public transport means in their daily mobility; which will have a positive impact on both the traffic movement and the environment.